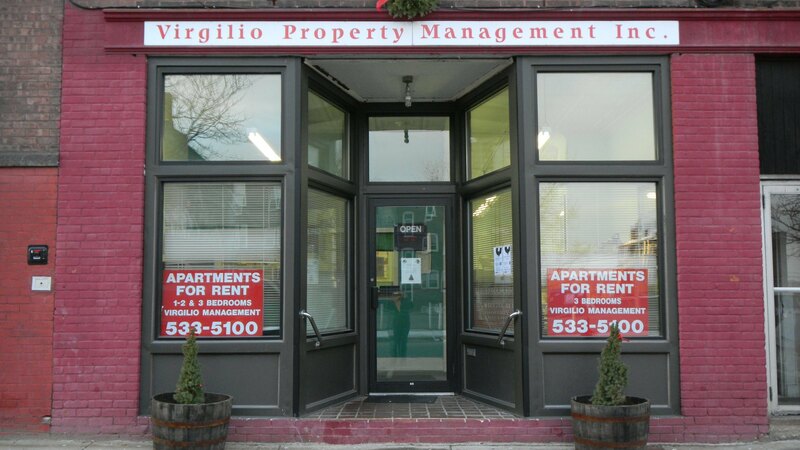 Virgilio Property Management | Maple St. and Essex St.
# | Maple St. and Essex St. Historic building built in 1890 located at 330 Maple St in Holyoke, Ma used as a Hotel at that time. Today it consist of apartments for rent. Currently we have a Studio apartment for rent $650.00 per month Heat and Hot water included. Please come into the office at 731 High St in Holyoke, Ma to apply or you may download the application from our website at www.virgiliopm.com. Requires a 1 year or more rental history and a household income totally 2 times or more of the monthy rent.